So many ways to say “thank you”! 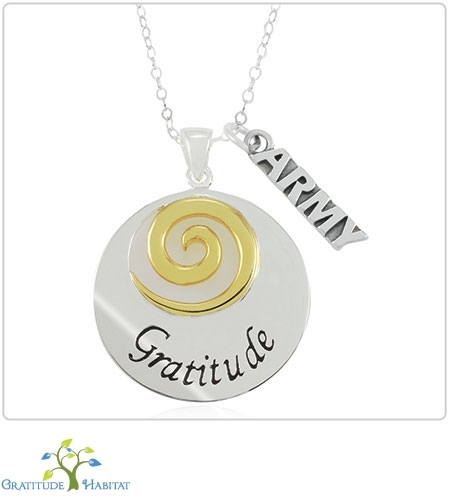 This sterling silver pendant jumps with the joy of “thank you” in seven languages. Share your gratitude with the world around you and experience the joy. Smile every time you put on this worldly pendant. 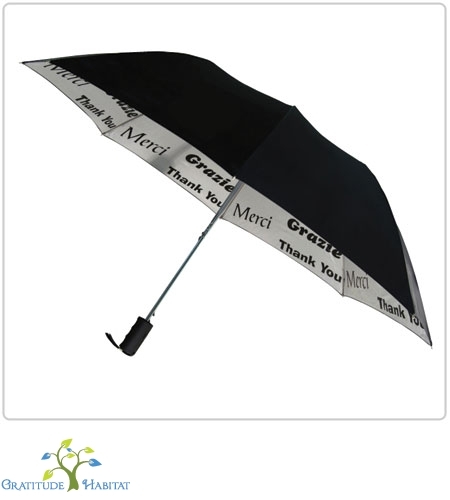 The words ‘thank you’ are engraved in English, French, Spanish, Italian, Danish, Chinese and Japanese. Give the gift of gratitude to yourself and to those you appreciate. 1.18 in/30mm x ,787 in/20mm. Includes either an 18 inch or 20 inch sterling silver chain.